Peshkin & Kotalik has been fortunate to serve a distinguished clientele. Over the past 20 years, Peshkin & Kotalik has been retained by numerous major insurers in connection with property, casualty, health, life, disability and commercial lines coverage disputes. Along with its insurance clients, the firm has represented some of the largest corporations in Arizona in a wide range of civil litigation matters. 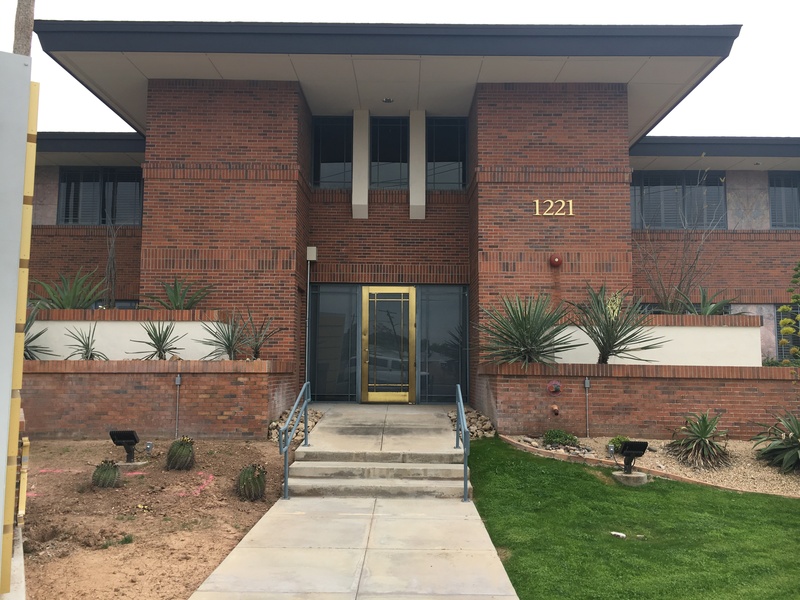 Such clients include national architectural, engineering and property management firms with offices in Arizona. The cities of Phoenix, Glendale, and Avondale have also selected Peshkin & Kotalik to represent them in multi-million dollar insurance coverage litigation. Please note that communications from prospective clients in response to this website will not be treated as creating an attorney-client relationship. Information concerning specific legal matters may not be entitled to confidentiality until an attorney-client relationship is formed. Accordingly, please refrain from sending information of a confidential nature until Peshkin & Kotalik, P.C. confirms with you in writing that such a relationship has been created. ©2016 All rights reserved.